The Real Housewives of Atlanta cast just got a little bit bigger! 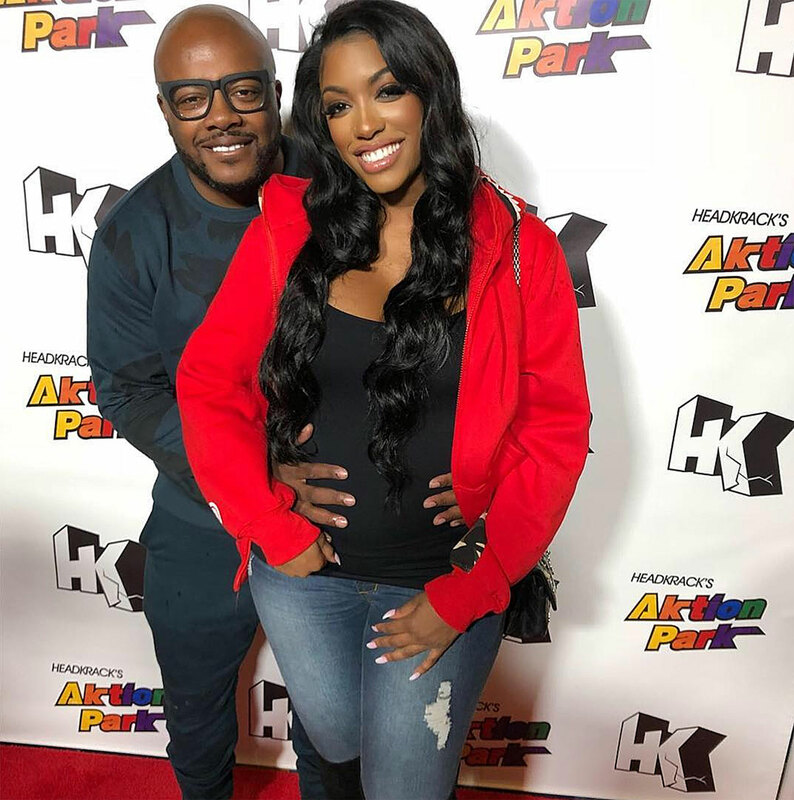 Porsha Williams, 37, and her fiancé, Dennis McKinley, welcomed their first child — a baby girl — on Friday, March 22, according to her sister’s Instagram Story. 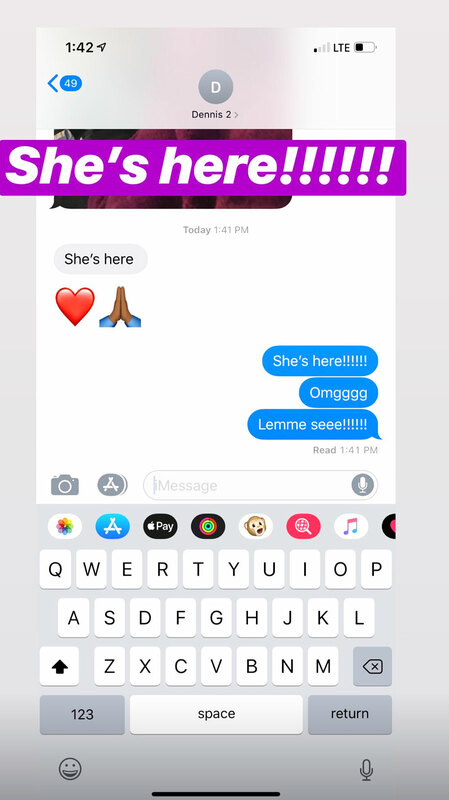 Porsha, 37, confirmed her pregnancy in September. That same month, the Bravo personality announced her engagement on Instagram by flashing a 17-carat diamond ring. The model broke down crying when her entrepreneur love popped the question. “I cried the ugly cry. 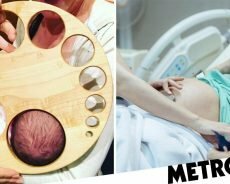 It wasn’t even a cute cry,” she told Us. But McKinley was the weepier one throughout the pregnancy. 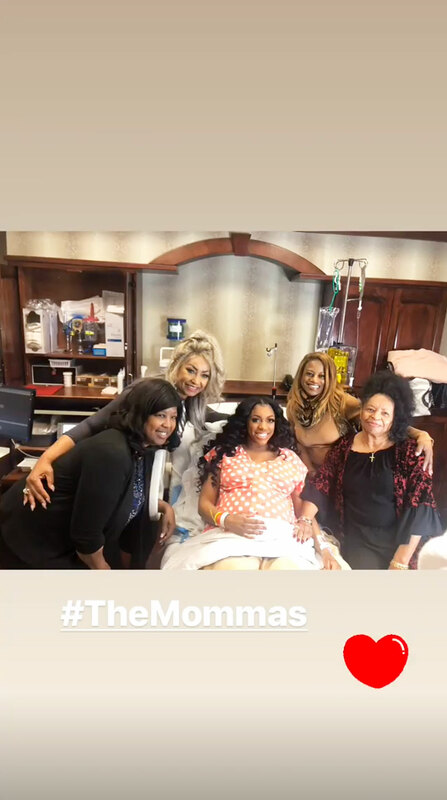 The couple experienced a scare in November when Porsha was admitted into the hospital for complications associated with her fibroids. At the time, a source told Us she was “experiencing extreme pain” due to the gynecological condition, but that the baby was “fine” and healthy. Four months later, the mom-to-be celebrated her little one’s impending arrival with a winter wonderland-themed baby shower. Attendees included RHOA costars, including Kenya Moore and Cynthia Bailey. Porsha was previously married to former NFL star Kordell Stewart from 2011 to 2013. The Real Housewives of Atlanta airs on Bravo on Sundays at 8 p.m. ET.